This exotic rug creates a wonderful space. 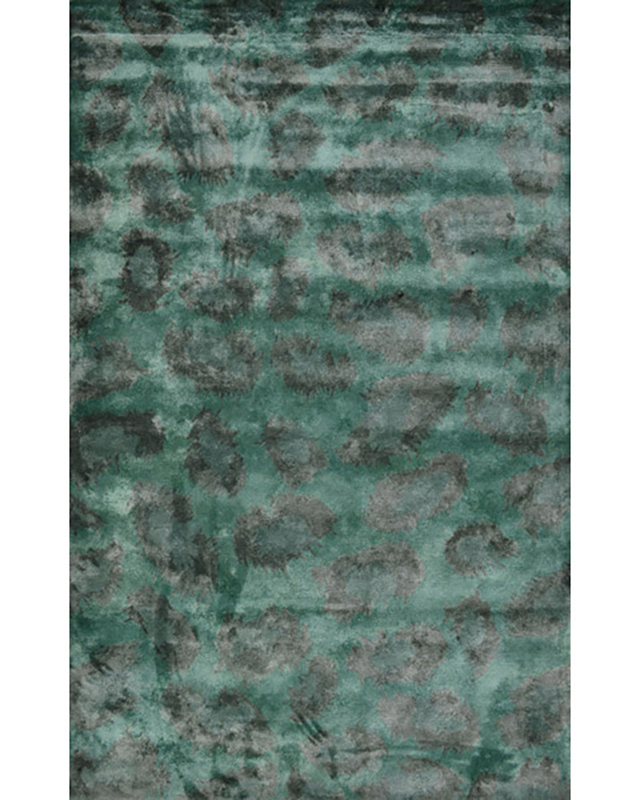 Hand-tufted of finely dyed fibers, this Katsu rug has a deep rich pile and fashionable colors that adds elegance and style to your home decor. 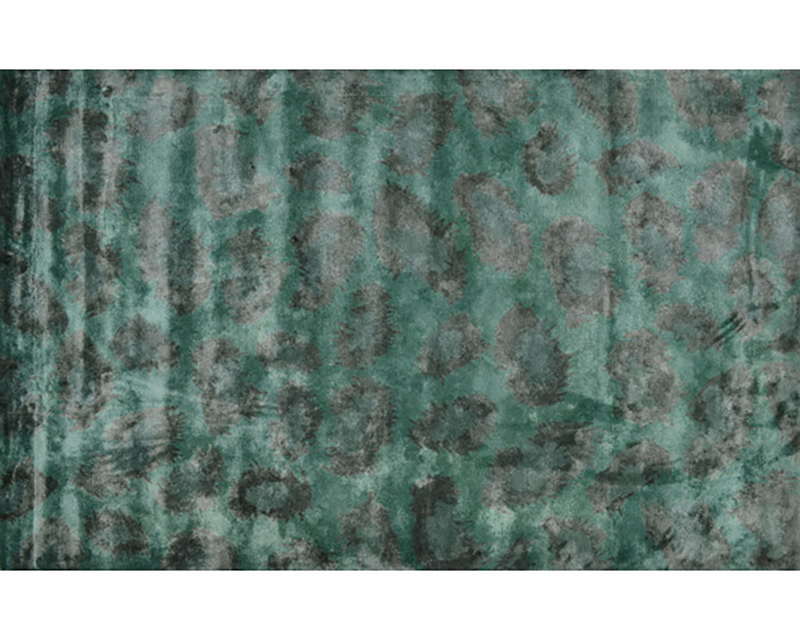 Hand tufted with twist art silk.